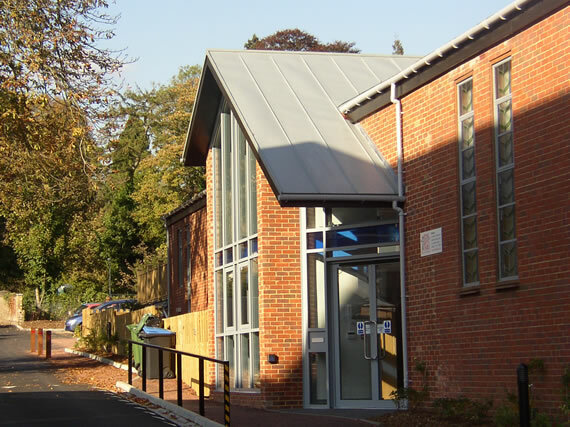 Uprise carried out the remodelling, refurbishment and extension of the existing church. 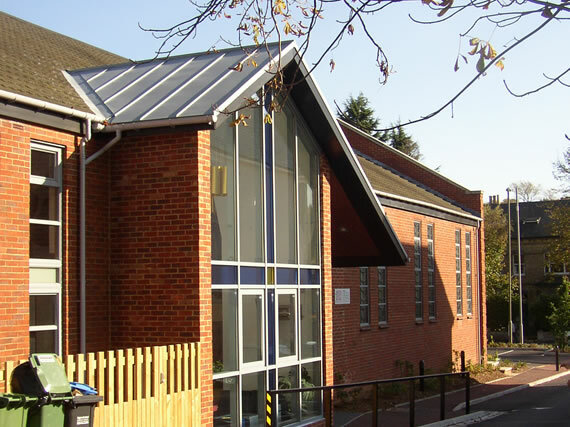 The works involved major excavation and retaining wall work, the creation of a new first floor sports hall and crèche facility, new access and DDA arrangements and the creation of new meeting rooms and a front entrance. The client was delighted with the scheme which resulted in increased church attendances.